#WinditWeek this week. 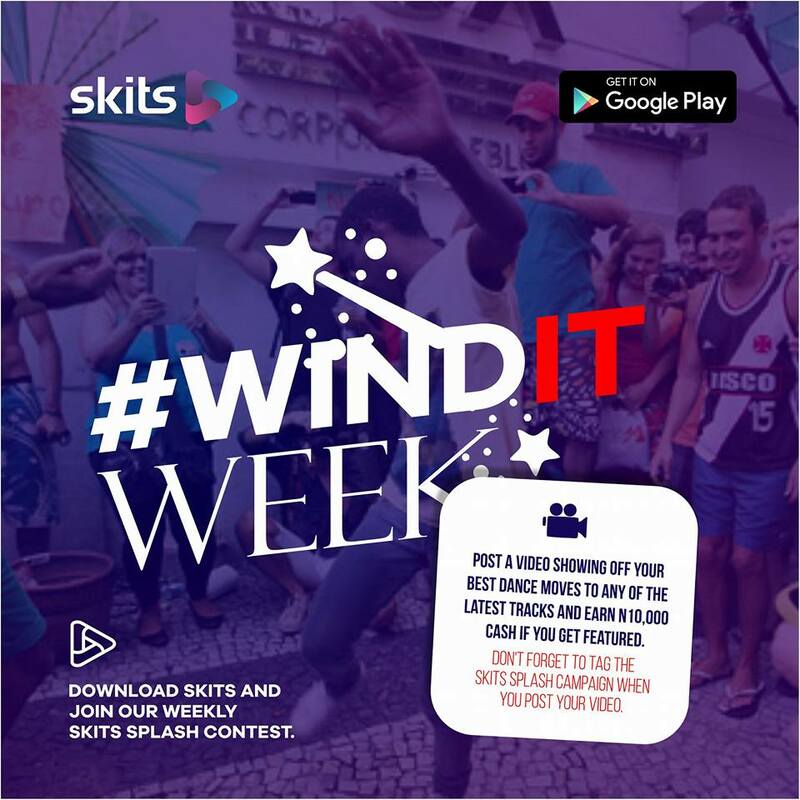 Post a video of you or anyone dancing to some cool beats, get featured and earn N10, 000 instantly. Just wind it and get paid on Skits.